Whether you just polished off your college graduation cake, are in your twenties or thirties struggling through a quarter-life crisis, you’re simply trying to figure out how to become all grown up, or you’re a parent looking for that perfect college graduation gift or Christmas gift for your twentysomething, 101 Questions You Need to Ask in Your Twenties is the book for you. What’s the best way to know if you’re actually ready to get married?Where’s the future of work headed and what does having a successful career look like today?How do I make a choice when I don’t know what to choose?How do I stop networking and start “relationshipping”?Why do some people have great marriages while others have complete wrecks before they even make it to the highway?Am I seeing the other side of people’s Instagram photos (you know, the side they’re not exactly posting pictures of)?What are the Pivotal Plot Points of my story?Do I have anyone on my “Dream Team”? If you’re drowning your anxieties in Netflix and ice cream, are afraid you’re failing, going crazy, or both, or are just longing for a little guidance to get past “just getting by,” grab this book and start thriving in the most “defining decade” of your life. Oh dear. It is another one of those books that I have read that I am really not enamoured by. I really wanted to like 101 Questions You Need to Ask in Your Twenties by Paul Angone. I mean, ok, I am out of the twenties bracket but I still have questions. What I found was a bunch of tenuous extended metaphors, analogies and self promotion of previous books. 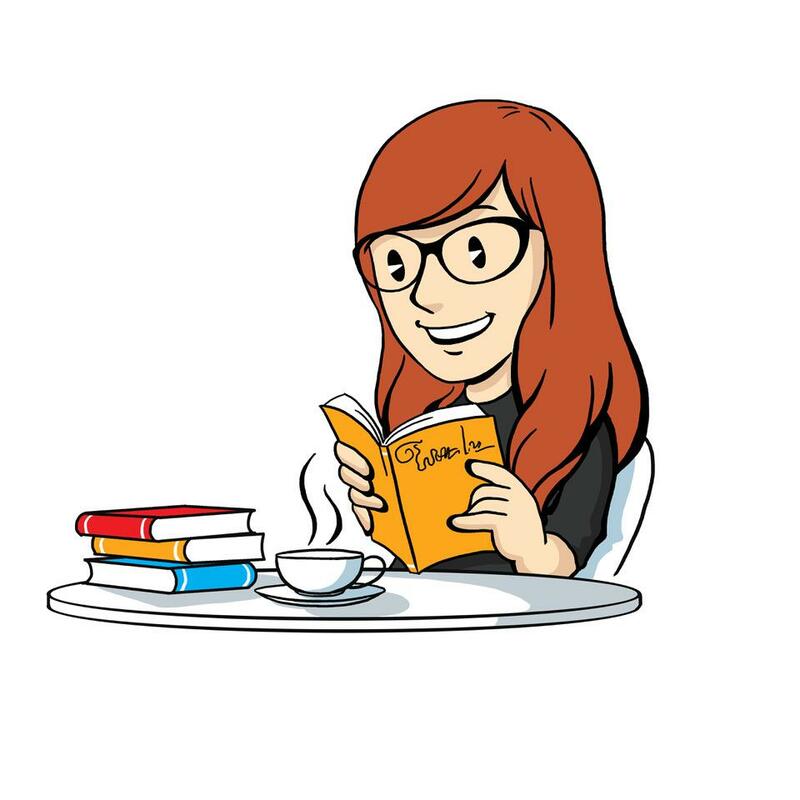 It just didn’t leave me satisfied or happy as a reader. 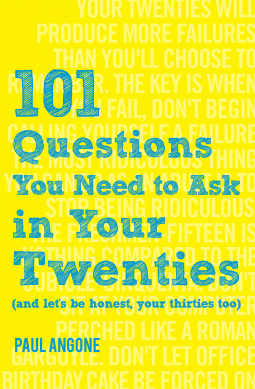 101 Questions You Need to Ask in Your Twenties by Paul Angone is available now. For more information regarding Paul Angone (@PaulAngone) please visit www.allgroanup.com. For more information regarding Moody Publishers (@MoodyPublishers) please visit www.moodypublishers.com.